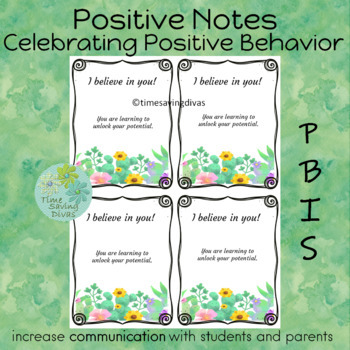 Students are SO EXCITED when they receive a positive note from me and can not wait to share it with their parents. 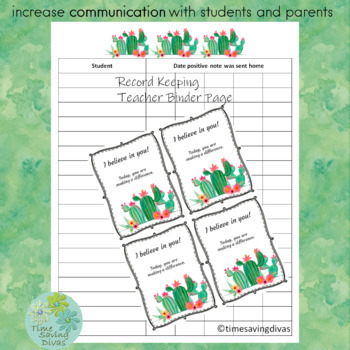 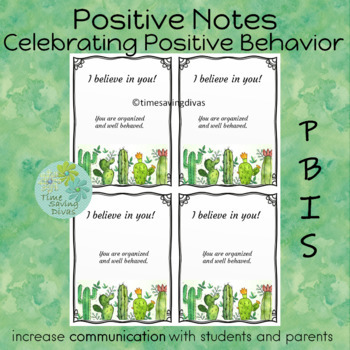 These notes will be an amazing supplement to your classroom management strategies and implementation of PBIS. 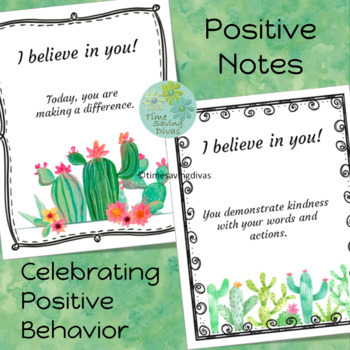 An additional page is included for you to write your own message.